Do you want grab the attention of your readers with your very first page? The front page (and other pages, like your sports front) requires a dominant visual that will draw readers into the page — and keep them there. PLACEMENT: Position your lead visual near the top of your news hole, where it will be seen quickly. No, it need not fall directly below the nameplate every time, but placing the lead visual over the optical center (a bit above and left of actual center) works well for most fronts. THE FOLD: It’s OK to place your dominant art across the fold, but try to keep most of it toward the top of the page. 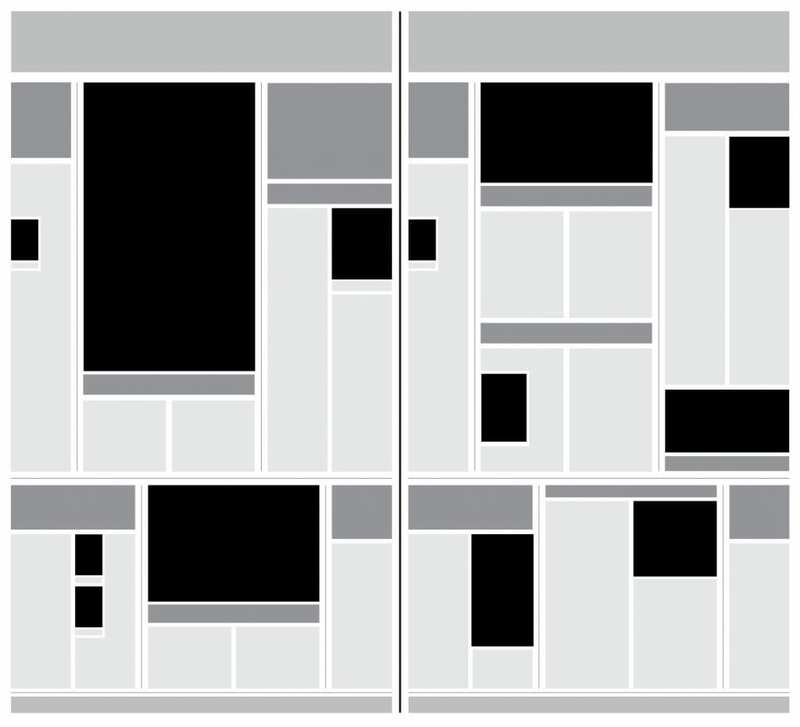 If some falls below the fold, that’s OK.
OTHER VISUALS: Make them no larger than about half the size of your lead art. That way, they don’t fight the lead art for attention. How many other visuals on the page? I suggest no more than one or two other pieces. Head shots here and there usually won’t draw attention from the lead element, but too many photos (especially if they’re close to the same size as the lead element) will create a hodgepodge on the page. HORIZONTAL OR VERTICAL? Should your dominant art be horizontal…or vertical? In a word..yes. GIVE IT YOUR BEST SHOT: Select the best photo, edit and crop it correctly, and then place it. If it’s a sports photo, OK. Put it on your front and refer to the story inside. Look for the photo that has the strongest appeal. That’s your page 1 picture! When it comes to the design of your front page, strive for impact by using a compelling visual. That approach is sure to create stronger readership. The page at left has high strong impact. At right…a hodgepodge.